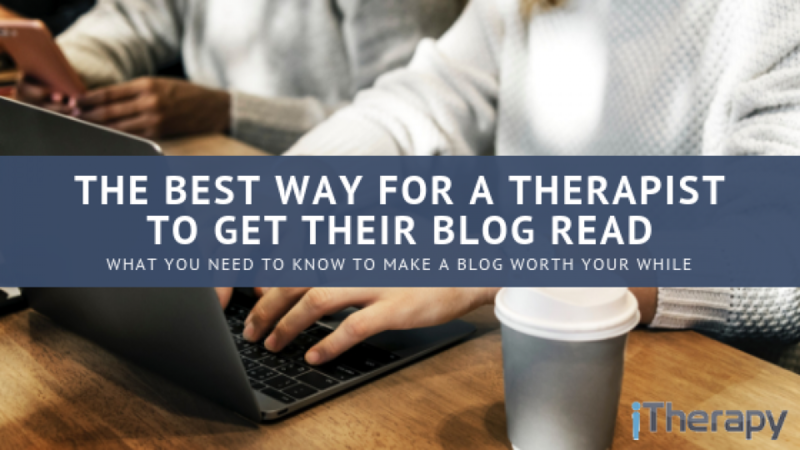 “So basically, you need to be an expert at SEO if you want your blog to be seen?” I interrupted. “No, not exactly…” Marissa explained. Oh good, I thought. 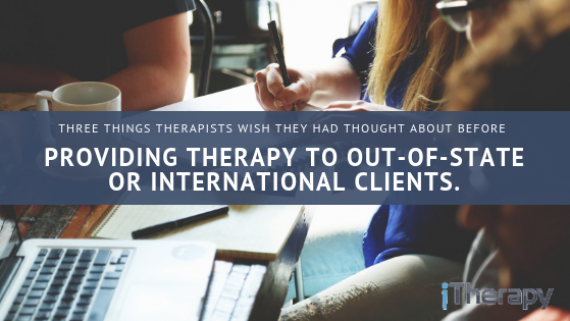 There’s hope for us: the writers, the therapists, the business people – the person just trying to get their stuff into the world to influence, impact, and inspire. Turns out, frequency is not as important as consistency. Marissa explained that it would be better to post once a week on the same day and the same time each week, than three times at random days and times. Anyone else like, “I can sign up for one blog post each week on the same day and time?!”. You should keep this up for a minimum of twelve months. After you get to twelve months, you’ll have fifty-two blog posts. Now you’re maintaining visibility so you can do bi monthly or monthly. When you’re not introducing fresh content to your audience you can direct your audience to the previous content you created via push marketing (we will talk about at the end of this post). Formatting is a combination of font, emphasis, and images. You want your font to be a comfortable reading size, but more importantly, you want there to be sufficient space between lines, words, and in the margins so that the content doesn’t feel like a cramped textbook. 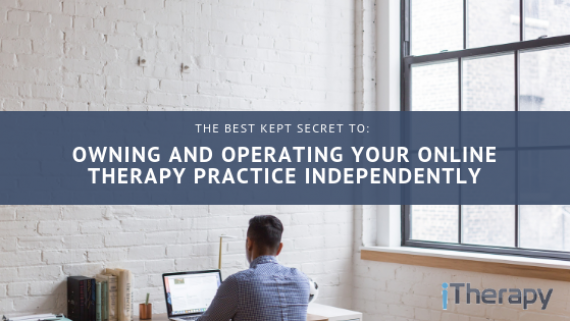 Think about creating a therapeutic environment for your text online. With the speed of the internet we’re all culprits for scanning content. Emphasis, whether that’s putting quotations in a box or italicizing sentences that you don’t want people to miss. Taking the time to emphasize the sentences that carry a punch will dramatically increase how many people read and apply the content you’re giving them! How many blog posts do you read that don’t have pictures? Unless it’s some sort of research or business post, probably not many. Images keep your readers attention and break up text in a similar way to adding emphasis. We recommend 2-3 images for every 5000 characters. There’s push marketing, which is anytime you’re pushing your content into the world. Think social media. And there’s pull marketing: SEO. Choosing the best social media platform to be on comes down to knowing which platform your audience predominantly uses. If you don’t know, no worries, facebook is still the most used social media platform, so you can’t go wrong starting there (while you’re at it steal these ideas for leveraging facebook). Join facebook groups that cater to your ideal clients; get busy encouraging and serving the members. Only start with ONE social media platform: Until you can track your conversions and have a solid social media strategy there’s no point in spreading yourself thin on more than one platform. In other words: Before you add a platform get clear on how you’re converting clients, growing your audience, and increasing views on your current platform. Pull marketing is when you’re attracting viewers by leveraging systems that are already in place. SEO (search engine optimization) is the way google connects related information and generates results for what people search. Now, you have a choice: You can be overwhelmed by all these techniques and not post until you can get them all right (which, let’s be real, might never happen), or you can choose one of these techniques and commit to sharing your wisdom in the off chance that it will fall into the hands of someone who desperately needs it. Here’s what we recommend: Just pick one day of the week to post and what time of day you’re gonna share your wisdom with the world. Commit to it for three months, six months, twelve months – whichever length of time you believe you’re capable of. And gradually, you’ll find yourself adding formatting, push marketing, and pull marketing techniques. 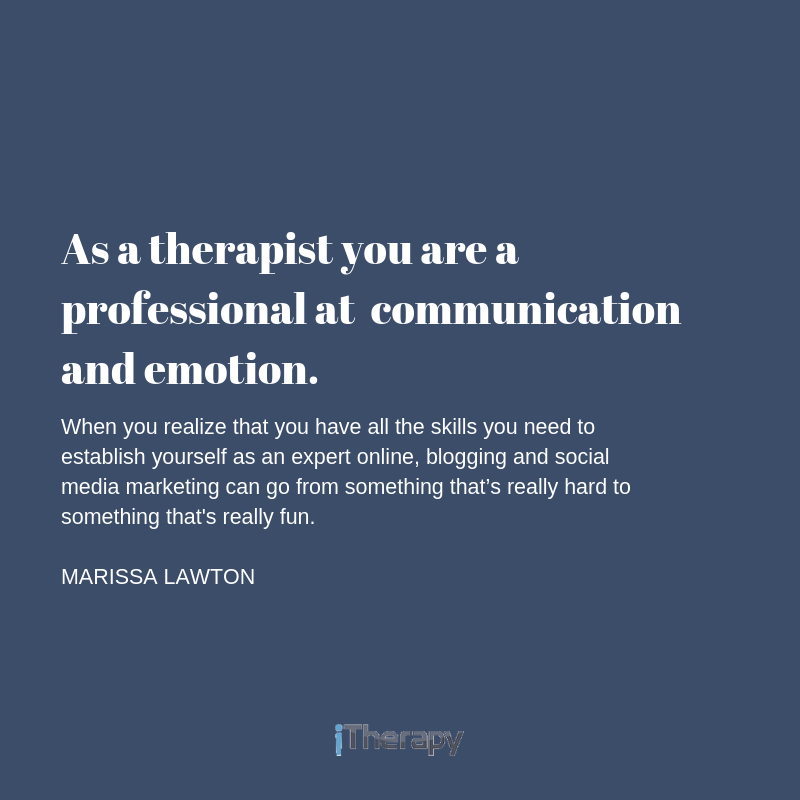 As a therapist you are a professional at emotion and communication. When you realize that you have all the skills you need to establish yourself as an expert, online blogging and social media marketing can go from something that’s really hard to something that’s really fun. P.S. 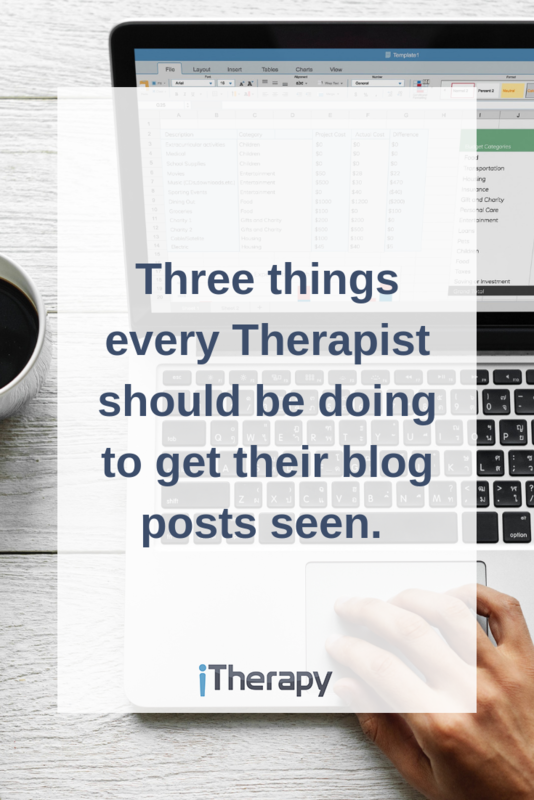 If you liked this post you’ll probably like “The most productive blog post a therapist can write…”. 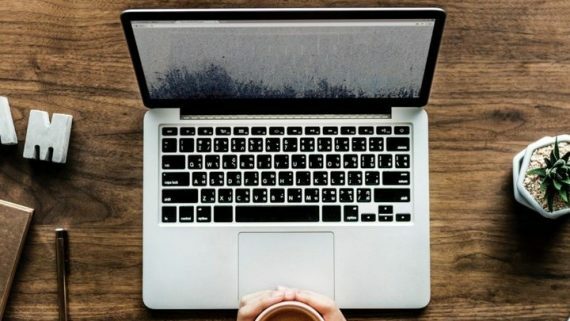 Feel free to connect directly with Marissa Lawton and take the survey to discover what your natural marketing style is! 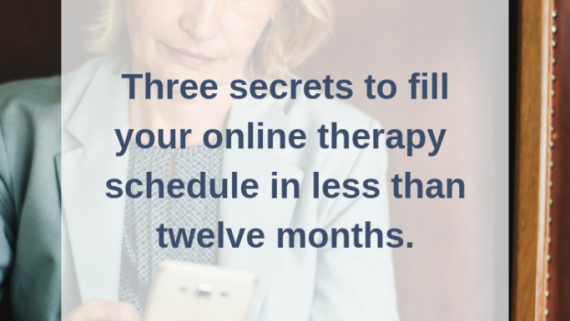 Tell Me More About Online Therapy! 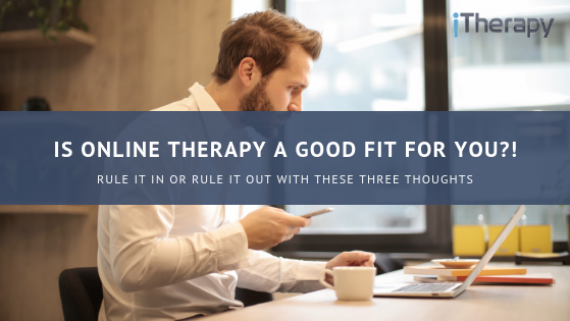 Online Counseling: Is it right for me? Does My Insurance Cover Online Counseling? Does Insurance Cover Online Counseling ?